So what’s the general point of these beauty dupes posts? Should you care? Do these products have similar formulas? Most importantly should you use your hard earn coins to buy them? 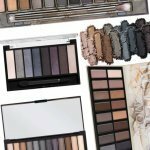 Overall are beauty dupe posts helpful? 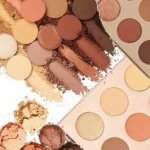 Are Beauty Dupe Posts Helpful? Do in-depth research using several resources – don’t rely on only one resource to make your purchasing decision. Also, if possible get samples to compare by requesting samples from the stores or brands directly. Beauty subscription services are a great way to sample beauty products from different products without breaking the break. Secondly, try these products with an open mind and have fun with your experiments. While there are some dupes that are dead-on understand that this isn’t the norm across the border. Some dupes perform well enough and are packaged well enough especially when you consider the price difference. 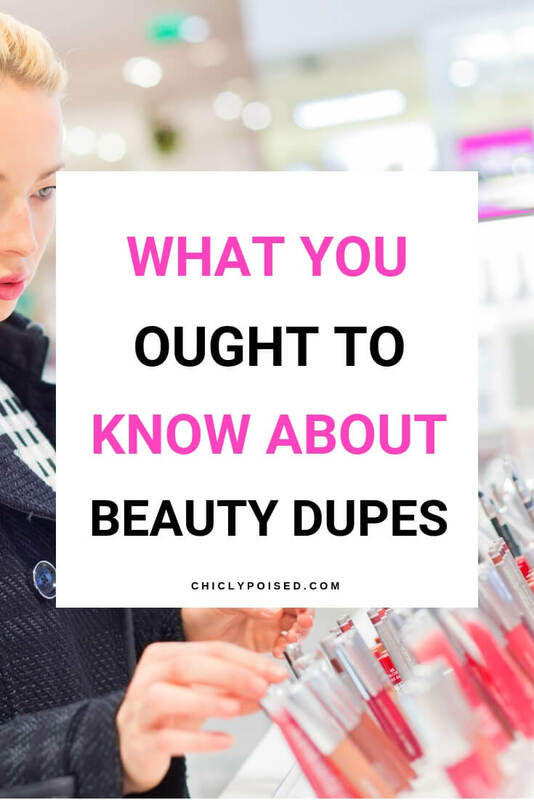 With all things considered, beauty dupe posts are very helpful and make financial sense considering most of these high-end department store products are overpriced and don’t perform better than the drugstore or beauty supply store versions. The availability of substitute goods aka dupes. Change in consumers tastes and preferences. The expectation of change in the price in the future. 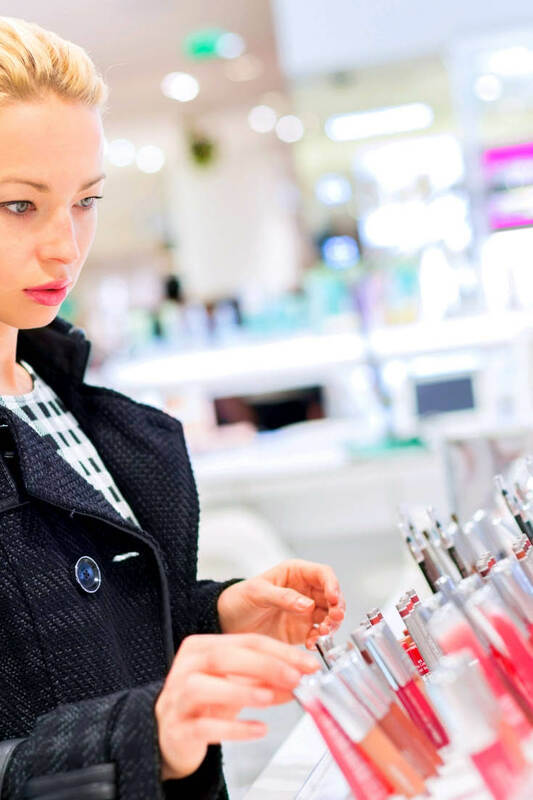 Consequently, many of these brands dumped these products at retailers like TJ Max, Ross, Marshalls, Nordstrom Rack and in beauty subscription boxes. So, if dupes are available don’t miss out on an opportunity to save some money. After all, how valuable are these overpriced products if they are constantly dumped at these retailers? You sampled a department store product and absolutely loved it. However, you are unable or unwilling to purchase a full-size bottle. Unfortunately, you aren’t able to repurchase that $20 $30 $50+ makeup product immediately. Your priorities changed so did your beauty spending habits. You are on a tight budget, hence you can’t afford the pricey department store versions. The brand changed the formula so now you are searching for an alternative. You like the product but can no longer support the brand due to a change in the company’s policy or the behavior of top executive members. The pricey version isn’t cruelty-free. You believe spending so much money on one product is ridiculous. 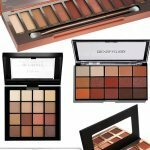 In essence, these dupe posts are all about helping you find alternatives to your favorite makeup products without breaking the bank. Here are a couple of posts created to do just that! Enjoy!